Thanks so much for joining me for Day 5 of Follower Appreciation! If you’re just now joining in, be sure to check out Wednesday’s post and everything in between so that you don’t miss out on anything! Today’s new freebie is a quick interactive notebook activity for teaching types of characters. It’s free for this week only, so grab it while you can! 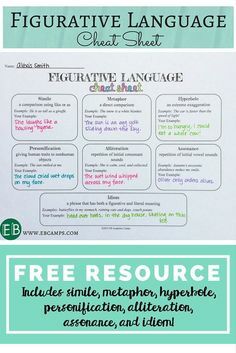 Click here to download this activity through Google Docs. It’s a tiny sneak peak into my all new *More* Interactive Reading Literature Notebooks that will be out this summer. Today’s book quiz set is for Gordon Korman’s Titanic Book One. 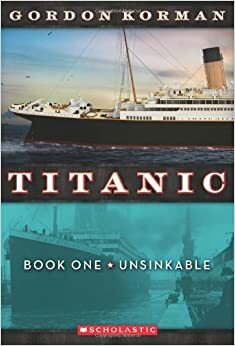 I have some readers who will read ANYTHING about the Titanic, and I love an opportunity to get them hooked on a series! Download this quick and dirty book quiz set for Titanic Book One. I’m really excited about today’s product giveaway! 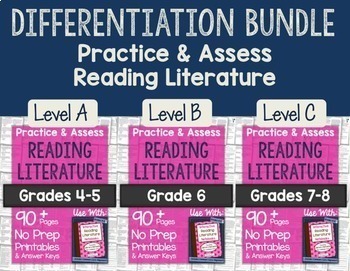 You can win one of three Practice & Assess Differentiation Bundles valued at $50 each! If you use any of my interactive notebooks, these Practice & Assess units match up perfectly! There’s a 20-item practice and a 20-item assessment to go with every lesson! And if you don’t use the interactive notebooks, that’s still OK. You can still use these mega-worksheet sets with any lesson or curriculum! Don’t need all 3 levels? They’re all available to purchase individually, too. 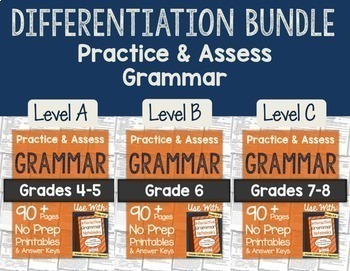 Even if you don’t teach multiple grade levels, these differentiation bundles allow you to give extra practice or tests on the same topic at multiple difficulty levels. Easy peasy! Enter below to win your choice of these bundles! I'd love to win them all! I use your interactive notebooks to supplement my school's reading program and they are by far the best purchase I have made from TpT. Thank you so much, Erin. I'd love to have the Reading Informational Text bundle. Congratulations on your milestone! 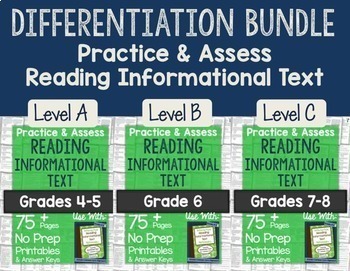 I think the informational reading bundle would be best for the gaps in my classroom. Having tools to focus more on informational reading will help me be better. Hmmm…I have your grammar product. I'd love the informational text bundle. I love your bookshelf reviews. I teach sixth grade ELA and SS combined (which I love), so I am always reading a middle school level novel. This year I'm focusing on the value of education. We just finished Iqbal. Rarely have I seen a class interact with a novel like they did with Iqbal, a boy who tried to end child slavery in Pakistan. Any recommendations?? I have all of your Interactive Notebooks and I love them, the best part is that my students love them, too. I recently purchased your Grammar Practice and Assess for 7/8 and it's wonderful! I would love a chance to get one of the others, probably the Informational Text because that's where most of my students struggle. Thanks for the fantastic products, and this giveaway. This is tricky! I would love the grammar or the information text sets. I have some that I currently use in my classroom this year and I absolutely love it! Thanks for all that you do! I absolutely love the literature set and would love to get the rest of the levels! I'm having trouble deciding between the nonfiction and literature sets… Win one, buy the other? I would love any set (especially since I don't have a permanent placement yet), but if I had to pick just one, I think I'd go with the Grade 7-8 Informational text. You know how much I love your products! Any one, but especially the literature set! 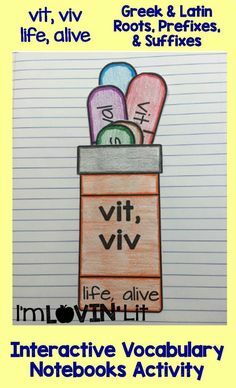 I already own the informational and literature sets, so I would love the grammar one! I would love to own all of them, but overall I would choose the informational set! Oh, that's a toughie. Definitely a set A…either the informational or literature set. I'd be happy with either! Would love the Grammar set as that's the only one I don't have yet! 🙂 Thank you. This is a tough one. I could use all 3, but could probably get the most use from the literature set. Thanks so much for sharing your products with us. I love your interactive notebooks. They make concepts very attainable for the students! I'd love them all, but I'd start with Grammar! All your products are awesome. Congratulations on your success!!! Congratulations Erin! I'd love the Literature set. The ability to differentiate would be great, Thanks so much for the fun freebies and giveaways. 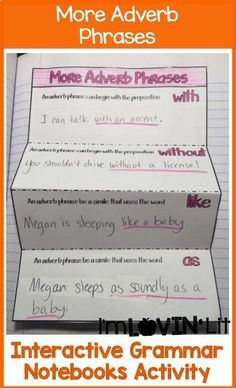 I already have your Grammar Practice and Assess (love it! ), so next up for me would be the Reading Literature. I'm not a TPT seller myself, but the amount of hard work you put in to provide teachers with useful, quality teaching materials is evident in every product you put out. Your success is much deserved. Congratulations again. Although I would love to eventually have all three I think I'd begin with the Informational Text. Love your interactive notebooks and use them all the time with my students. My colleagues were so impressed by what they saw me using that four of them then purchased their own copies as well. Congratulations on your milestone and I look forward to more wonderful products. Been meaning to email you after picking up your ELA scope and sequence freebie. Just wondering how long your blocks are each day as I'd love to use your template as a springboard to putting together a workable plan for myself for next year. My email address is drogers@mursd.org. Thanks. Hmmm! I think I'd choose the Literature set for Grades 4-5. Thanks for the opportunity! Congratulations to you! It would be great to have Set A from each bundle…. but since that's not likely, I would say the informational text bundle would be the most helpful. Tough choice, as all three are great! My teammates and I need to revamp our grammar curriculum over the summer, so the grammar pack would be perfect! Congratulations on the big milestone! I am torn between the grammar and the literature bundle. Soooo, I suppose it would be the grammar bundle for me. Thanks!! Why must you make us make such tough decisions! I think I'd start with the literature. I can use NewsELA for a resource for informational texts in the meantime! I would love the Literature set. I already have your grammar. I would love the informational text set for 4th grade. I love your resources and your blog!!!! I need the 7-8 grammar like a fish needs water! I love your resources! I would love to win the Informational Text Bundle! Thank you for all that you do! You're amazing! Love all your products & creativity! I'd love to win Reading Informational Text Grade 4-5. Thank you so so much! The Grammar set is the only one I don't have yet. I would love to win the grammar set as that is probably the area that I am weakest. But all of your materials are wonderful! I would love the grammar bundle! Everything you have given away these last few days have been wonderful! Think I would have to choose informational text because i have the others! I would love the grammar packet. I have your other packets and I think grammar is an area I could use some help teaching! I'd love the grammar packet! 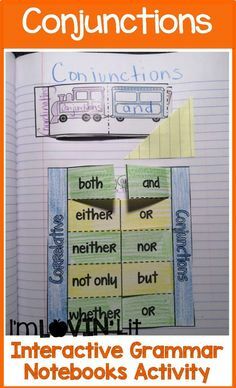 My students can always use practice with grammar! Grammar would have to be my choice. Many people think that only our English Language Learners need grammar help, but my native speakers sometimes are the worst! We all seem to be a bit lazy in our correct grammar usage!! Congratulations on a hugely successful celebration! I'd love the grammar packet!! Well, I'd really love any of the 3 choices. If I could be picky – I'd ask if I could make my own bundle with the 4-5 level of each type. If I absolutely had to choose one of the preset bundles, I think I'd pick the grammar bundle. I love all of your products – you're amazing! I'd really like to win the informational text bundle. 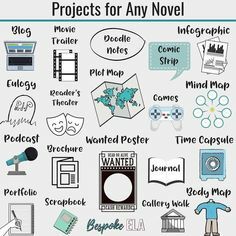 I have your informational text interactive notebook, so this would be great to add to my resources! I would love to have a 4-5 bundle of all three, but they will become wish list items! 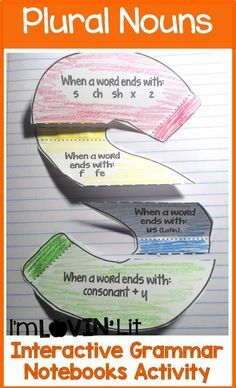 Grammar for my kiddos! Thanks for the giveaway fun! Like others have said, I'd love to have a 4-5 bundle of the three different ones. For this giveaway, I would love to use the grammar one with my class. Thanks for the chance to win one! I would love the informational text bundle!!! I would choose the grammar bundle! That is the one area we feel like we are behind in curriculum, and your bundle looks like a great way to get kids engaged and interested! I would choose the Informational Text Bundle. So perfect to go along with Common Core and the push towards non fiction text. The different levels would be so useful. I would want any/all of them! I think the Reading Literature Bundle would be the most useful to me in my classroom! It would be fun to win the Grammar Bundle. I have your other two for my grade and I love them! Our students need loads of practice with grammar. They all look great but I would probably choose the reading Literature set for grades 4-5!! I love your stuff so I sure hope I win!!! I would definitely choose the Grammar Bundle since our district has placed huge emphasis on grammar this year. The differentiation will help since their skill levels are all over the place. I buy as many of your products as I can afford, and request the others from my Principal. I bought the 4/5 Practice and Assess for both Reading Informational Text and Grammar, but would love to complete my collection and be able to differentiate with the products! I struggle to make nonfiction engaging and would love the info text bundle! Thanks. I would like to win the informational text bundle for 4th grade. I have your grades 7-8 Reading Literature product so now I need your Reading Informational Text! 🙂 Thanks for all the wonderful freebies – your celebration has been like Christmas for teachers!